It has been way too hot to bake lately. Just last night, my best friend called me in a pie pickle--she was trying to assemble a crust for quiche in her non-conditioned Chicago apartment, but it just fell apart, melted in her hands. I told her to put it in the freezer for a bit and roll it out in her air-conditioned bedroom, but apparently even that do the trick. Tough pie times--and during #pieweek no less! This past Saturday was my 'tartner in crime Kari's going-away party at our house. Normally we would be baking up a storm for such an occasion, but it was just. too. hot. Instead Kari whipped up some salsa, a few fresh slaws, and a lot of frozen margarita fixings, and I turned my normal pie contribution into popsicles. 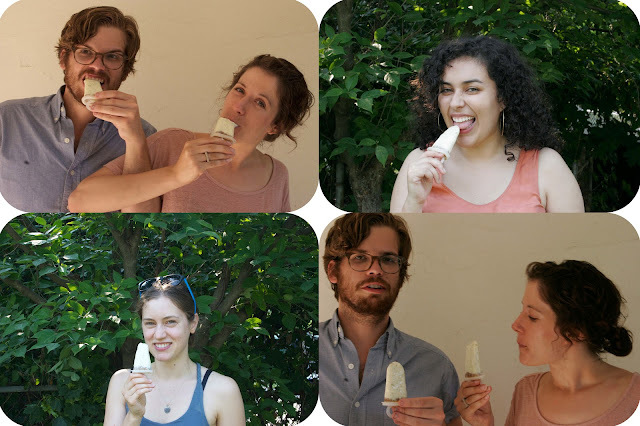 Key lime pie popsicles. 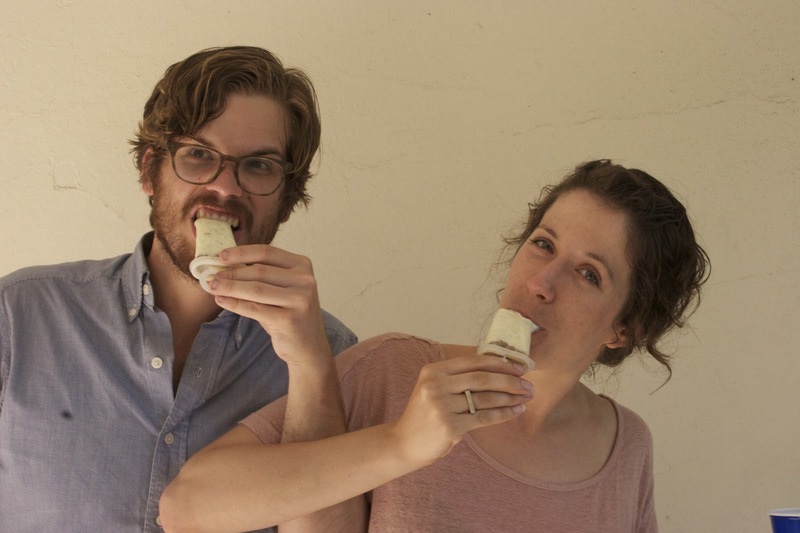 Kari suggested that I try this recipe for frozen key lime pie from Ina Garten. I upped the amount of lime juice, took out the eggs, added cornstarch as a thickener, and topped it off with a gingersnap crust for a super easy and totally refreshing popsicle filling! It was a little bit of a struggle to get the pops out of the molds (mine are old Tupperware from my mom) with the crust, but if you make sure to fill them to the top, and they should be fine. So if you're feeling too overheated to bake for today, you can still have your 4th of July pie and eat it it too. If you're up for battling the heat, though, we've got you covered with (more traditional) pie recipes aplenty. I recruited some photogenic friends to help me model the pops on our porch and backyard! Thanks to Joey, Kari, Juanita, and Marion for being willing, hungry, and so darned cute. 1. Combine sugar, sweetened condensed milk, grated lime zest, lime juice, and cornstarch in a blender. 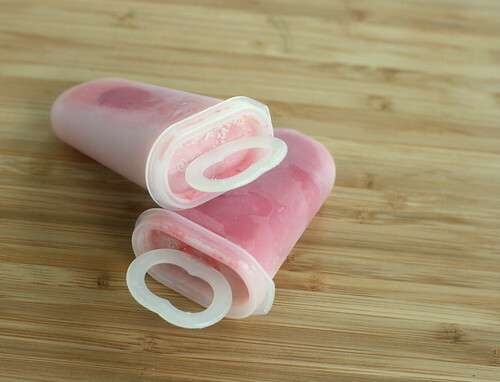 Pour into popsicle molds, distributing filling evenly and leaving about 1/4-inch at the top for crust. Do not cover or insert stick. Freeze for at least two hours. 2. Meanwhile, put gingersnap crumbs, sugar, and melted butter in the bowl of a food processor. Pulse until well mixed. Set aside. 3. When popsicles are partially frozen, remove them from the freezer and spoon crust into each popsicle mold so that it is filled to the top. Insert stick and cover, and freeze for at least two more hours. 4. 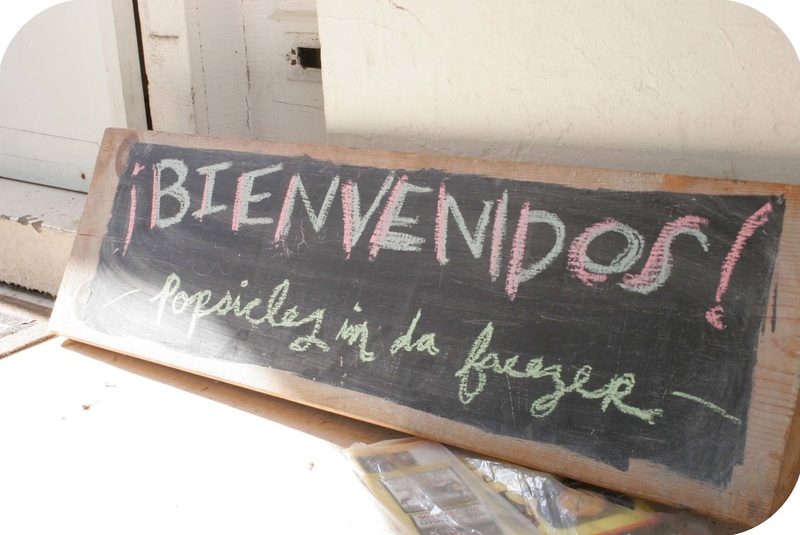 Once completely frozen, remove popsicles from molds and enjoy! We sure did. Labels: key lime pie, key lime pie popsicles, Washington D.C.